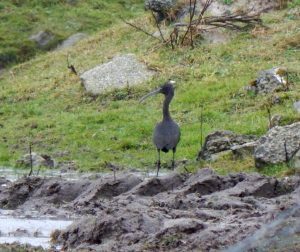 TIREE: Glossy Ibis again at Balevullin today, although flushed by a Merlin. 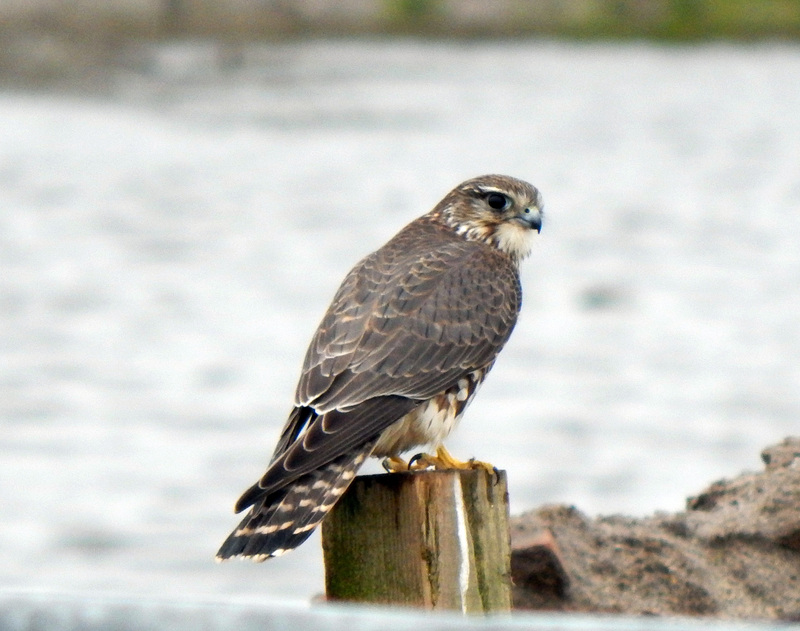 Juvenile Iceland Gull at Barrapol, 3 Juv Glaucous Gulls at Sandaig, Traigh Ghrianal and Balephetrish Bay also 1 Dunnock and 4 Redwing in sub-song at Balephuil (John Bowler). 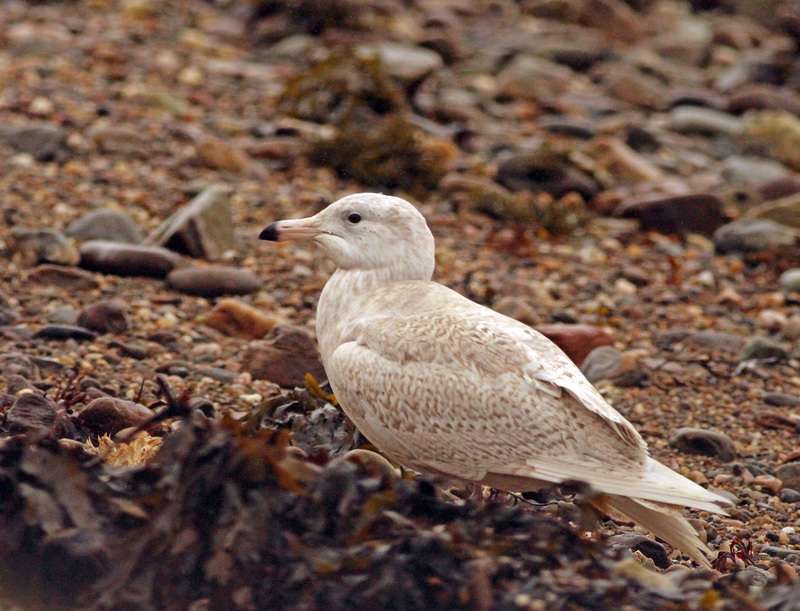 COWAL: A juv Glaucous Gull was at Otter Ferry today and reports of a White-tailed Eagle there recently (Neil Hammatt). Glaucous Gull – Otter Ferry, Cowal 28th Jan (Neil Hammatt). Merlin – Balevullin, Tiree 28th Jan (John Bowler). 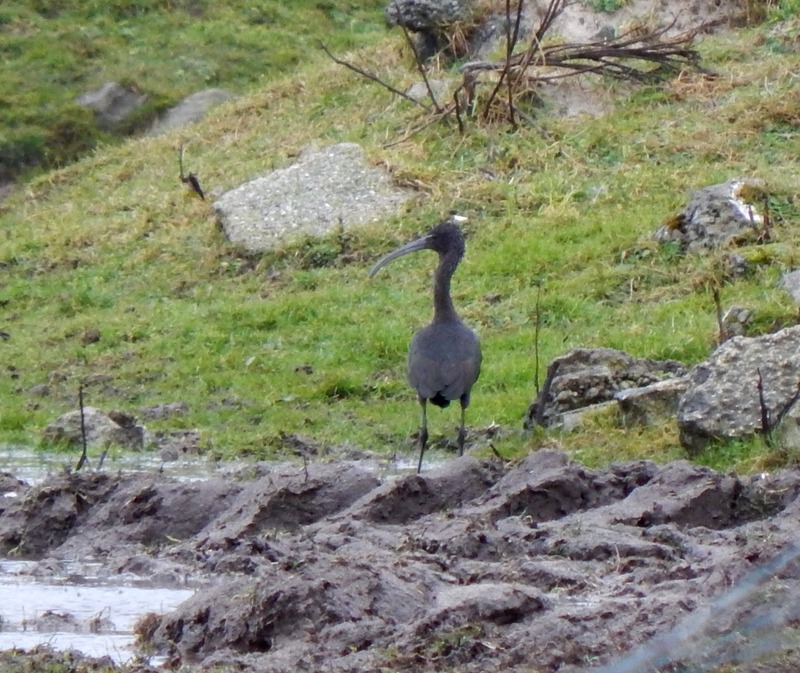 Glossy Ibis – Balevullin, Tiree 28th Jan (John Bowler).